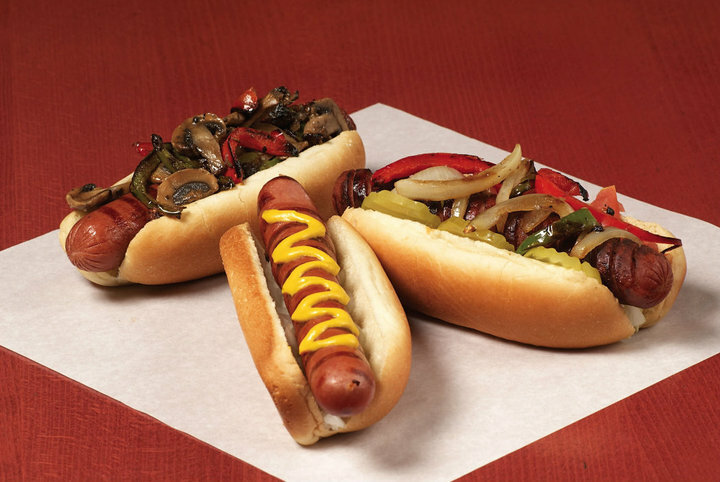 Jerry’s Wood Fired Dogs is known for its specialty hot dogs, original recipe sausages, burgers & more, all cooked to perfection over a WOOD-FIRED GRILL! 30+ favorite fixings to choose from. Zagat rated.